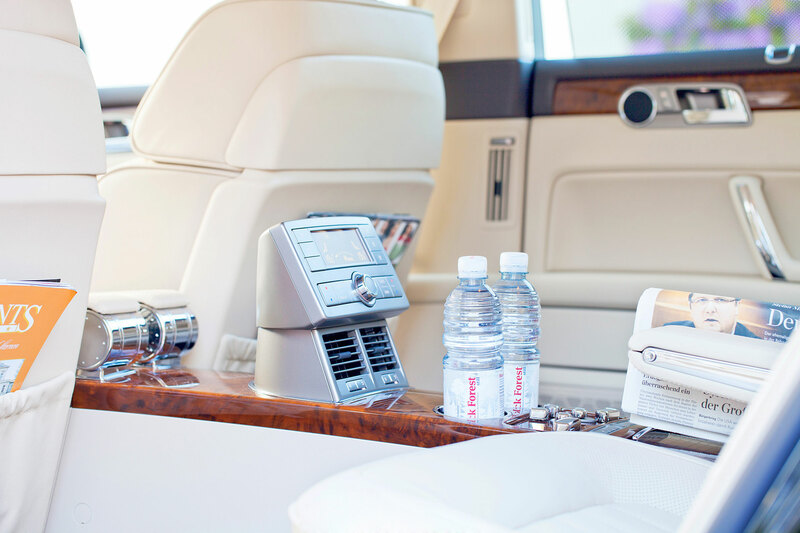 Luxury class limousines have been firmly established in the corporate community for many years. 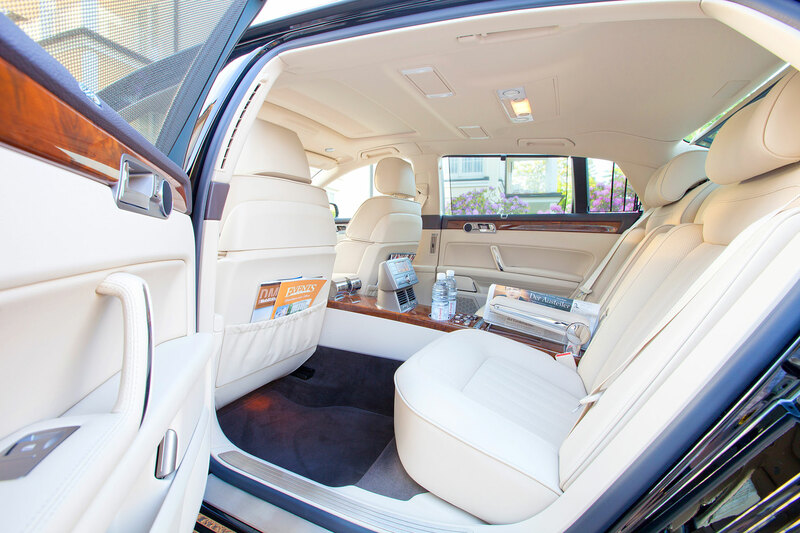 This category guarantees a very comfortable and quiet trip at a high level of safety. 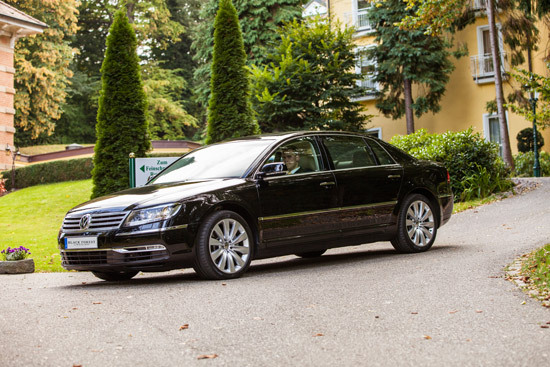 The Phaeton luxury limousine from Volkswagen ensures your discreet and elegant appearance.